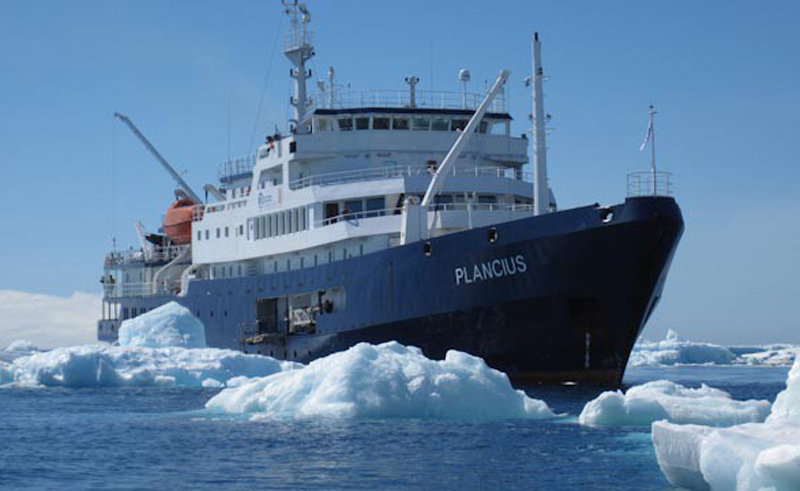 The M/V Plancius was originally built in 1976 as an oceanographic research vessel for the Royal Dutch Navy. 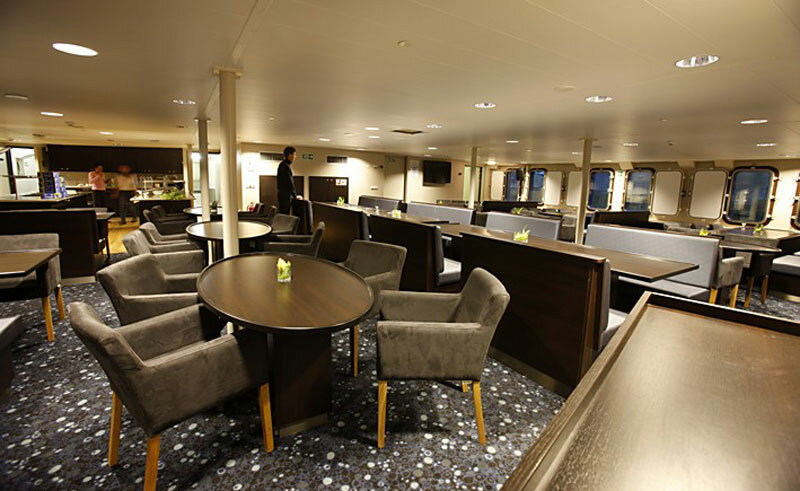 The ship was completely refitted as a 116-passenger vessel in 2009 and now takes advantage of its impressive power and strength to glide through the icy landscapes of the Arctic and Antarctic regions. 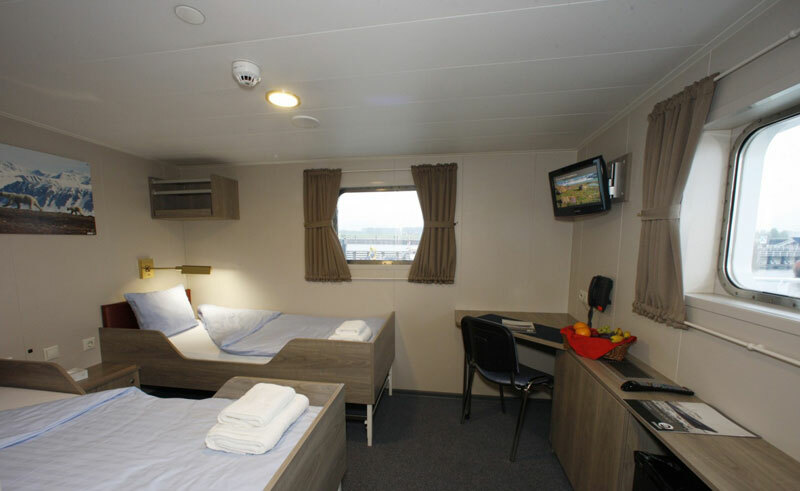 The Plancius offers guests a classic small ship expedition experience, providing simple but comfortable accommodation, a restaurant/lecture room, spacious observation lounge (with bar and panoramic windows) and large open deck spaces. 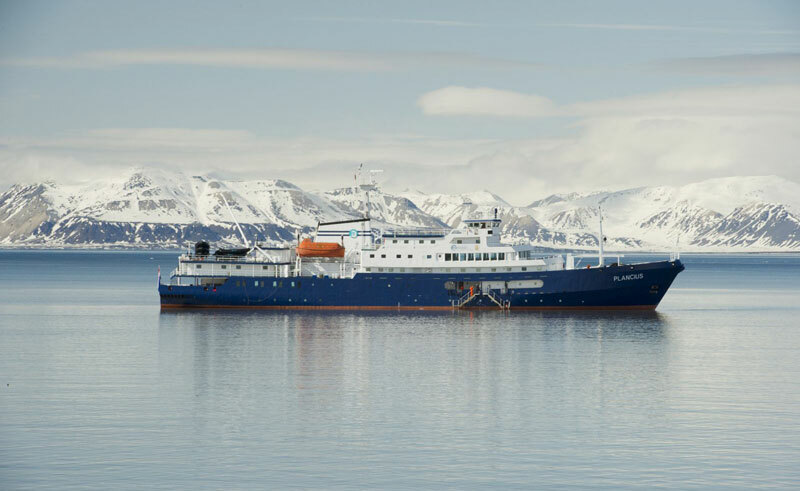 Two gangways guarantee a swift Zodiac embarkation process and, thanks to a diesel-electric propulsion system, she is one of the quietest vessels to venture into the Polar regions. 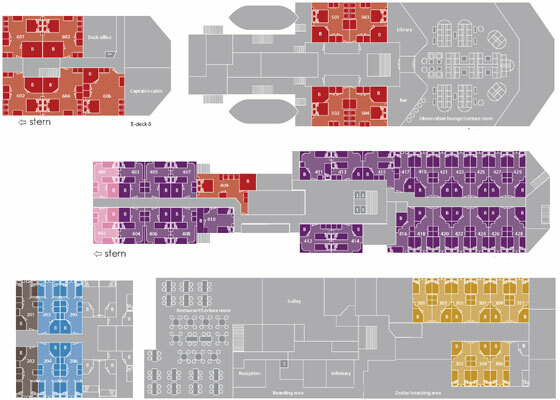 Why choose the M/V Plancius? This quiet, sturdy workhorse of the polar fleet offers the classic small ship expedition experience on a former research vessel. Early December 2021 the rare phenomenon of a total solar eclipse is expected to occur over Antarctica, one of the most remote places on earth. 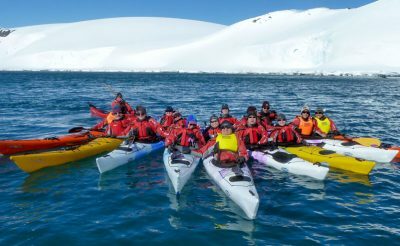 Explore the world's longest fjord and its magnificent icebergs on an expedition cruise.